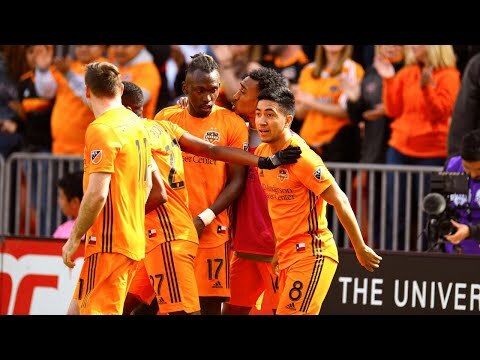 CARSON, Calif. — Diego Polenta scored his first MLS goal by heading in a corner kick in the 88th minute as the Los Angeles Galaxy beat the Houston Dynamo 2-1 Friday night. 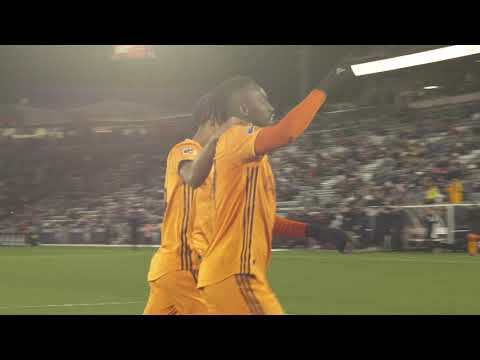 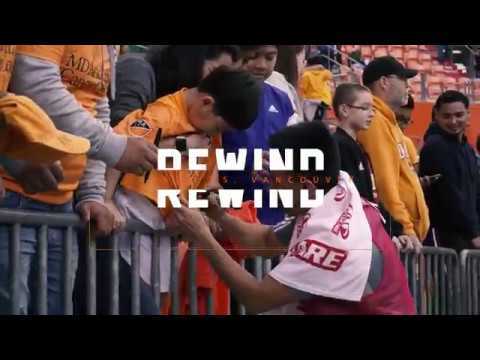 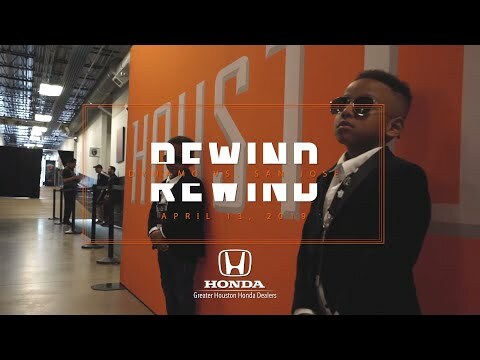 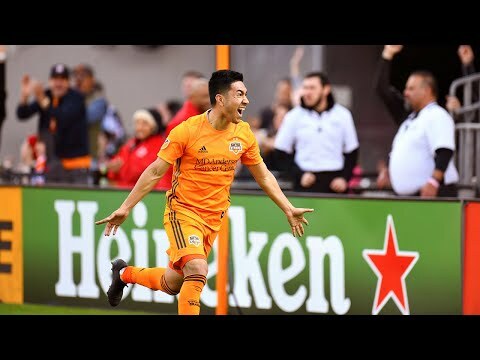 CARSON, Calif. — The Dynamo’s five-game unbeaten streak to start the season ended with a 2-1 loss to the Los Angeles Galaxy on Friday night. 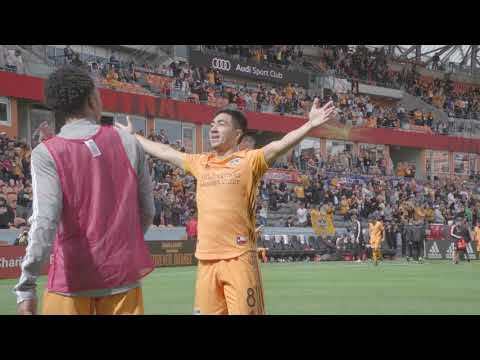 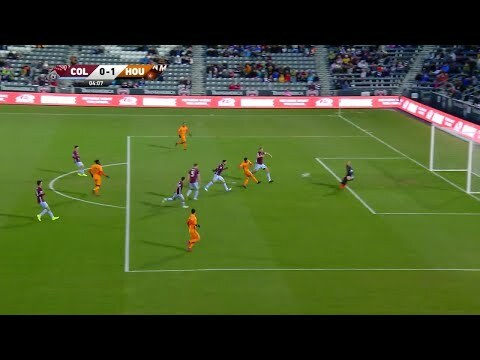 Los Angeles (6-1-0) got the game-winner in the 85th minute when defender Diego Polenta scored his first MLS goal by heading in a corner kick from midfielder Jonathan dos Santos, putting the ball just inside of the back post and past a diving effort from Dynamo keeper Joe Willis. 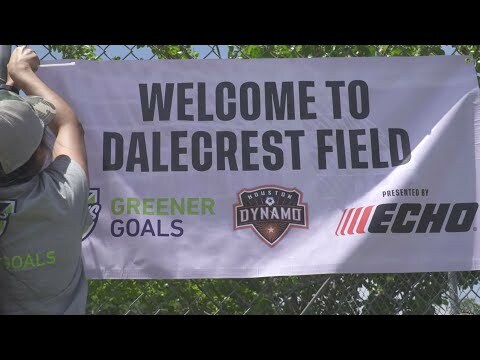 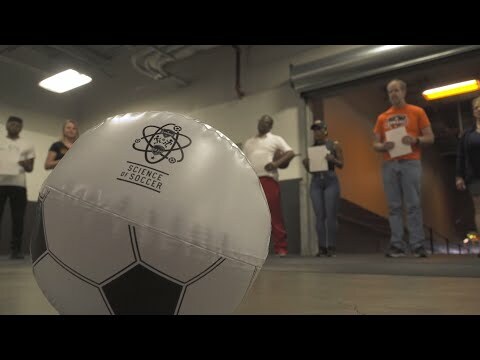 Dynamo prepare for "one of the most dangerous teams in the league"
It would have been a particularly cruel way to lose the season opener, but thanks to a late Jane Campbell save, the Houston Dash escaped BBVA Compass Stadium with a 1-1 draw against Reign FC on Sunday. 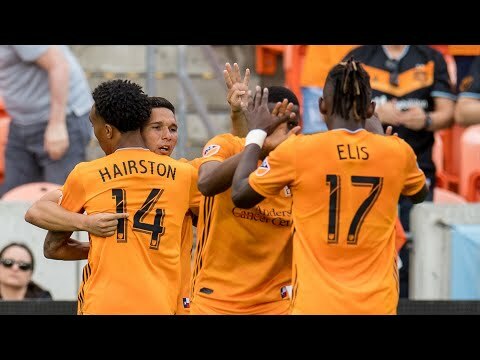 American midfielder Christian Pulisic made his impact just four minutes into the match when forward Gyasi Zardes flipped goalkeeper Ethan Horvath's outlet pass into a chance for the Borussia Dortmund midfielder. 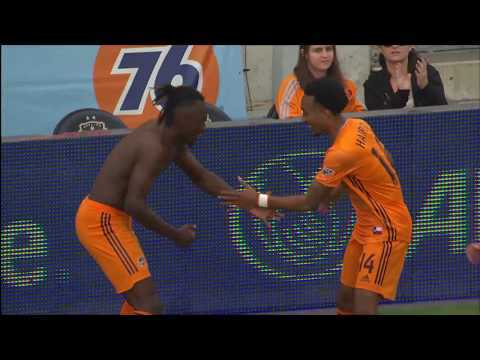 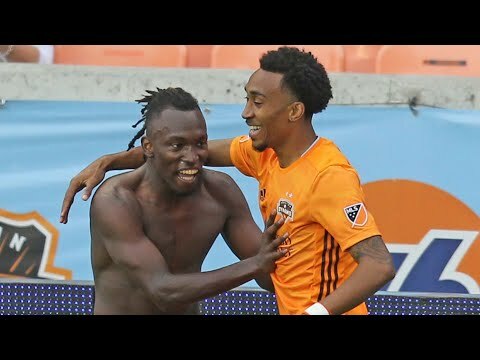 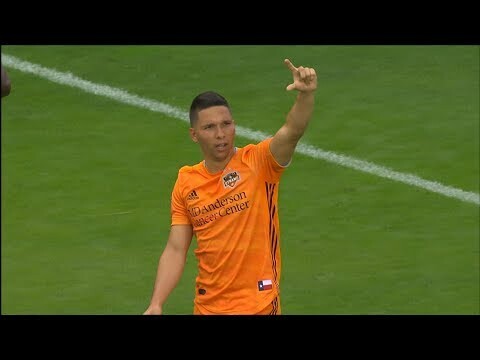 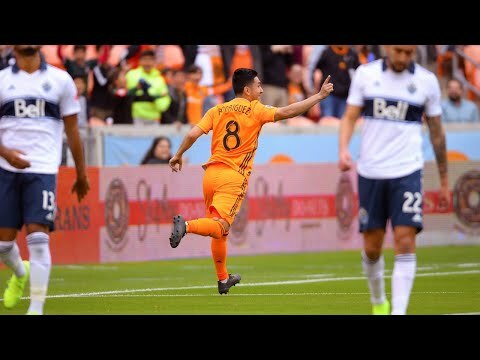 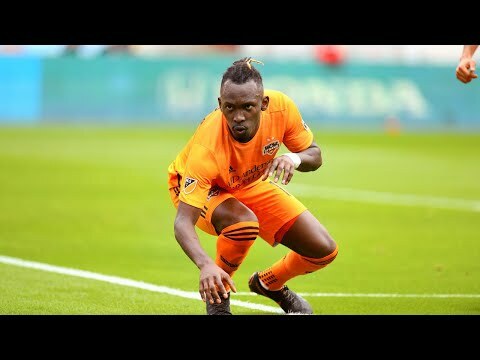 The Houston Dynamo fended off an opportunistic Vancouver Whitecaps FC team to win its second consecutive MLS game, 3-2, at BBVA Compass Stadium on Saturday.